Conceived in 1966 and executed in 1998. This work is number three from an edition of three. 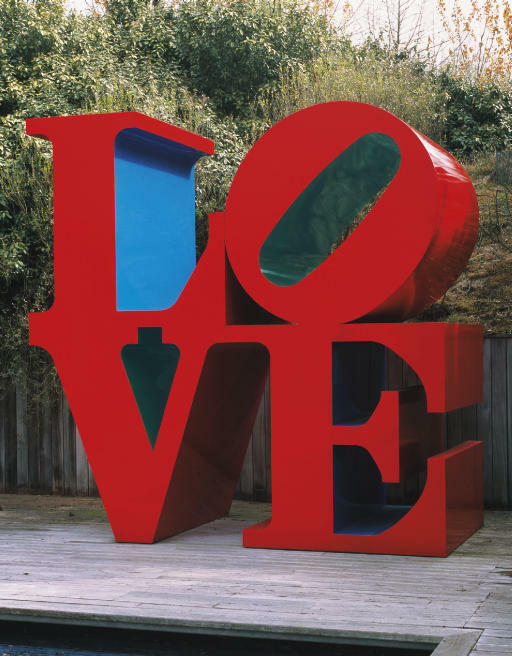 This work will be included in the Robert Indiana catalogue raisonné being prepared by Simon Salama-Caro.